Our premium Stretch Vinyl examination synthetic gloves are suitable for medical and non medical applications. 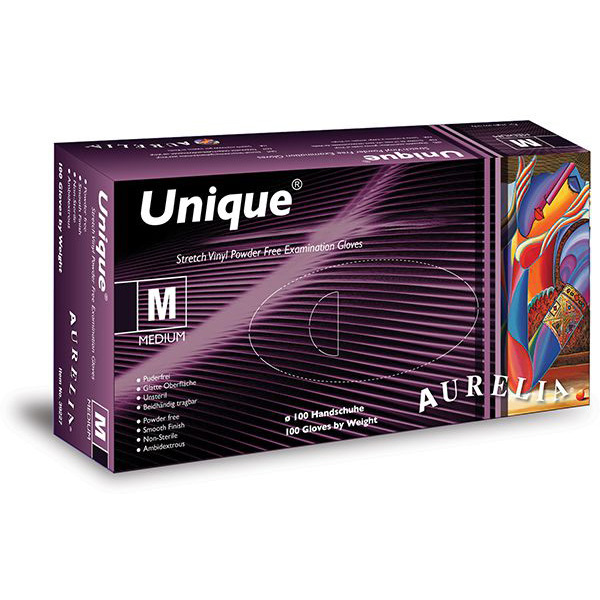 Their soft formulation, gives a better feel and ensures sensitivity. They are stronger and more flexible than regular Vinyl gloves for improved performance. These gloves are latex free and are suitable for uses around the house as well as in hair salons, care in the community, and care homes. 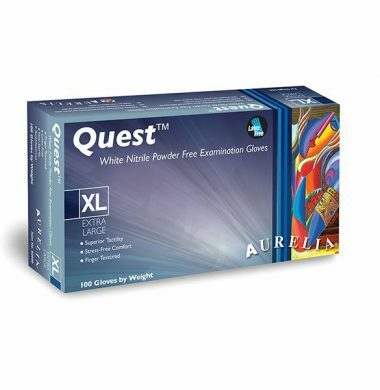 A high quality white nitrile examination gloves that fits and feels like latex, delivering tactile sensitivity and comfort. 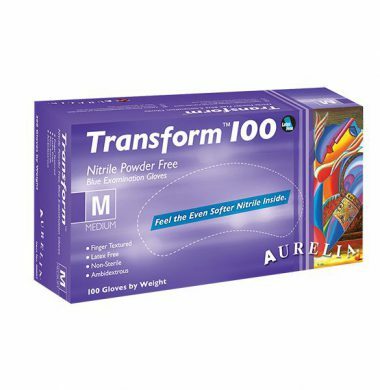 Boxed in 100s and suitable for use with food. A premium natural latex examination double chlorinated glove which offers superior strength, comfort, dexterity and sensitivity. 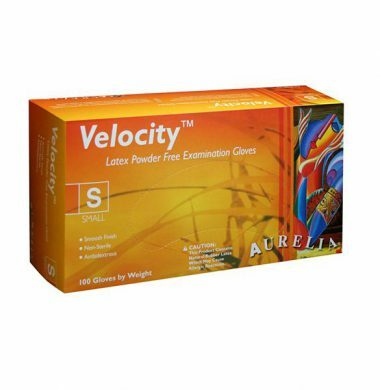 Useful in a variety of industries including mechanics, veterinary and medical. 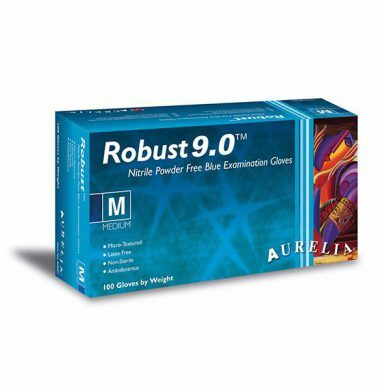 This premium quality blue nitrile examination glove offers great tensile strength and protection. This is a very popular product in a variety of industries such as mechanics, janitorial and tattooists. This is a premium quality bluple coloured nitrile examination glove that offers greater tensile strength and protection than both Latex and Vinyl. Used a great deal by mechanics but is suitable for a wide range of other industries such as janitorial, catering and care in the community. 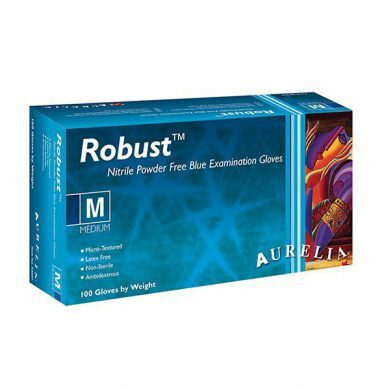 A premium quality blue nitrile examination glove which offers greater tensile strength and protection. These gloves are especially useful where a stronger and more durable glove is needed such as for mechanical and engineering industries. In addition they are food safe giving a wider range of uses. 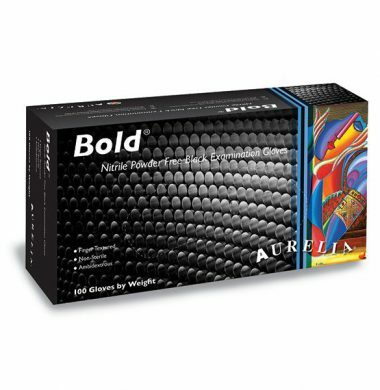 Our premium quality Bold black nitrile examination gloves offers greater tensile strength and protection. Mechanics and tattooists as well as being suitable for chemotherapy drugs these gloves have a wide range of uses. Bold by name and bold by nature – a very protective, strong and durable product. 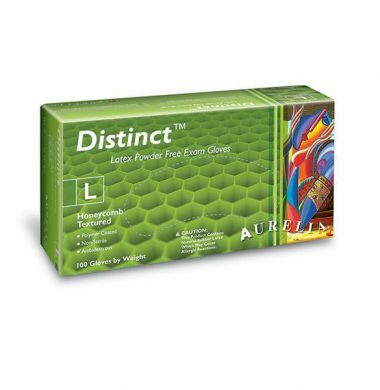 Our premium natural latex examination gloves offer maximum strength, comfort, dexterity and sensitivity. The polymer coating which reduces the contact with latex protein and improves wet grip. Suitable for use in industries such as medical, mechanical and beauty. 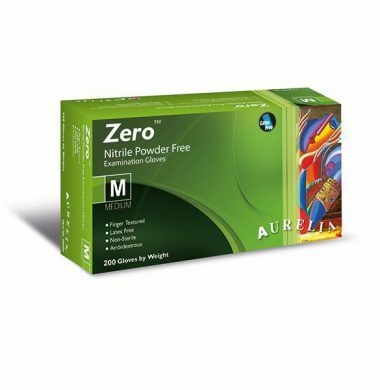 The Aurelia Zero bluple nitrile powder free examination gloves are made with no additives and accelerators which greatly reduce the risk of contact dermatitis. They are often used within the medical industries and care in the community. Boxed in 200s. An evolutionary lightweight ice blue nitrile examination gloves which are durable, sleek and have superior grip. They are food safe and used in the medical professions including doctors, dentists as well as care in the community and care homes. They are also food safe.